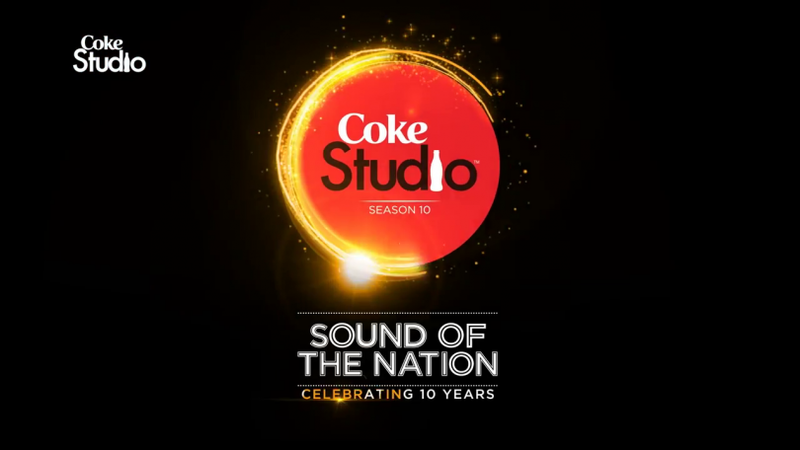 Coke Studio Pakistan has launched the latest season (10) and 4 songs in the first episode. A week ago Coke Studio had launched Pakistan’s national anthem sung by various artists and 17 hours ago 4 different songs by 7 artists. Allahu Akbar is the first song sung by Ahmed Jehanzeb and Shafqat Amanat Ali, song is Dua (Prayer) and breathes a new light into the old version. Last year’s heartthrob and exceptionally talented Momina Mustehsan is back with her song Muntazir. Interestingly enough Ali Zafar’s brother Danyal Zafar has sung this with her. 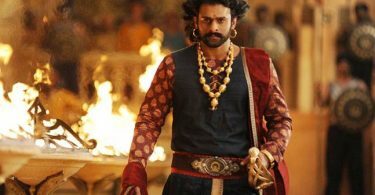 News broke-out in January 2017 that Yash Raj Films will be launching Danyal Zafar in a film helm by Habib Faisal about some convicts performing in jail. Trailer of Qaidi Band is out there now and that role is played by Aadar Jain who is grand son of great Raj Kapoor. Danyal Zafar was considered for the role as he is a singer, performer and going by his performance in Coke Studio he seems to be a natural rockstar. Ali Sethi who has been a part of Coke Studio in the previous seasons as well has taken on Mehendi Hasan’s classic ghazal Ranjish hi Sahi. Ranjish hi Sahi has been performed by many celebrated singers on musical platforms, one such is Papon’s version on MTV Unplugged. Fourth song is Chaa Rahi Kaali Ghata sung wonderfully by Hina Nasrullah and Amanat Ali. Fans all over the world wait with flies in stomach about Coke Studio as it is the purest thing to actual music available for those who love poetry. This is just episode 1, more to go.